Streamlined trainers with a running-inspired look. These shoes craft sleek, effortless style with a slip-on design. The sock-like construction hugs the foot for a comfortable fit and feel. 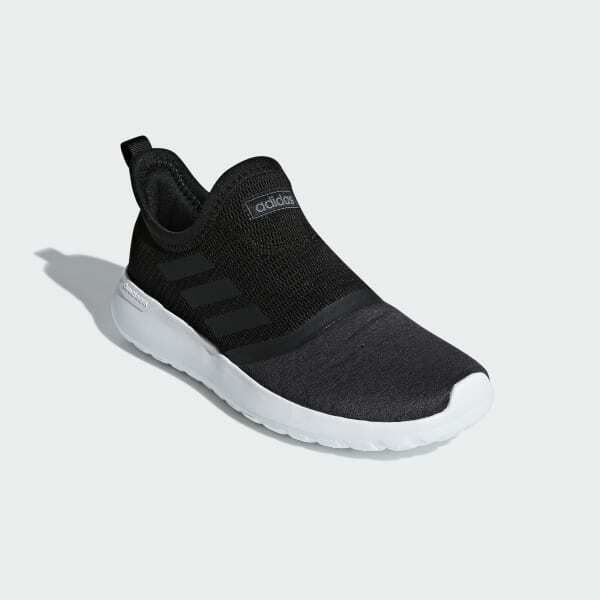 Made with a mixed textile upper, they flash seamless 3-Stripes on the sides.